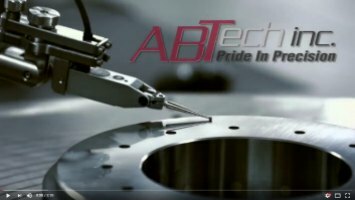 Form Measurement | Metrology Gages | ABTech inc.
We take pride in being experts in every facet of producing accurate and repeatable form measurement gauges. 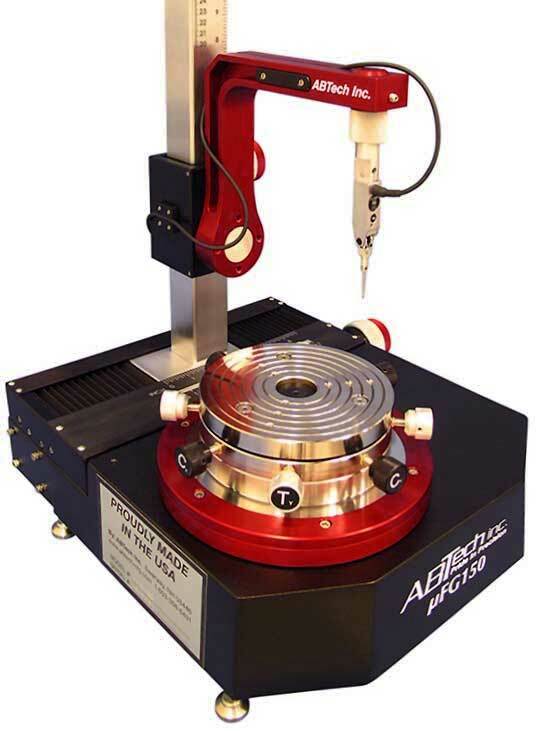 From the ultra-precision air bearing rotary tables, to the adjustable tilt and center work tables, to our intuitive software, each major component is designed, manufactured, and tested in-house for optimum integration and performance. The result is a robust feature set that streamlines the process of measuring the tightest tolerances. And unlike other vendors, we don’t overlook the importance of simplifying training and operation to ensure that gauges are used, and used properly. With our form measurement solutions, you’ll experience the highest productivity and user flexibility available on the market. Whether you need to measure TIR for checking runout, roundness, or take other GD&T measurements, our gages reflect our company-wide commitment to “Pride in Precision” craftsmanship.